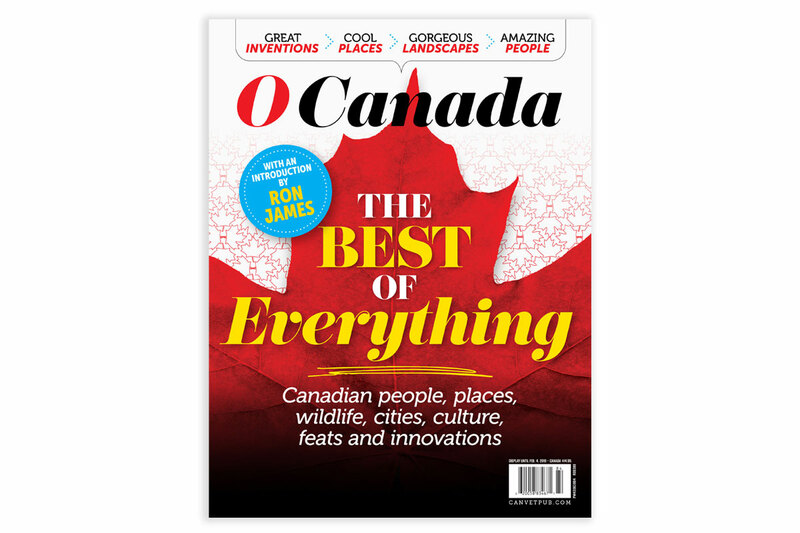 O Canada: The Best of Everything – On newsstands now! It’s like nothing you’ve ever seen before! O Canada: The Best of Everything is packed with stories and pictures of Canadian people, places, wildlife, cities, culture, feats and innovations. With a hilarious intro by iconic Canadian comedian Ron James, this collector’s edition brings you great inventions, gorgeous landscapes, outstanding animals, cool views and amazing characters—just like Canada itself. From coast to coast to coast—and hundreds of points in between—find out what really makes our country tick. Pick up a copy of O Canada—The Best of Everything, on newsstands across Canada now. Hilarious Introduction by comedian Ron James! Pick up a copy of O Canada—The Best of Everything, on newsstands across Canada now. 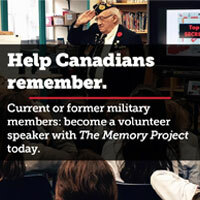 Never miss an issue of Canada’s Ultimate Story by subscribing today!